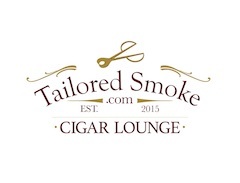 Agile Cigar Reviews are cigar assessments where we use a lightweight, shorter format. These will never take the place of our comprehensive reviews. 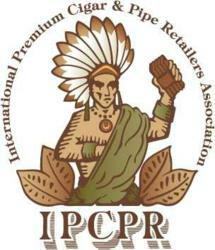 They are only used on blends we have previously assessed. This might be a blend we are re-scoring or giving a score for the first time. 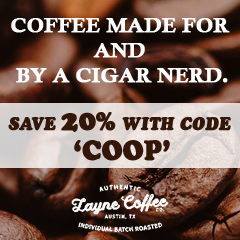 It might be a blend we are looking at in a different size. 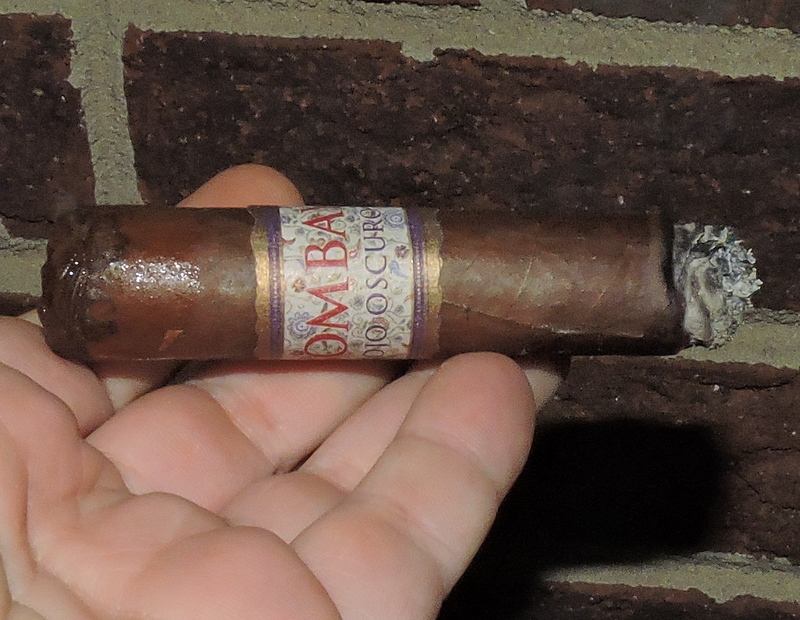 Today we look at the MBombay Corojo Oscuro Robusto by Bombay Tobak. We have assessed the MBombay Corojo Oscuro before, but in different sizes -most recently in the Gordo size back in May 2017. 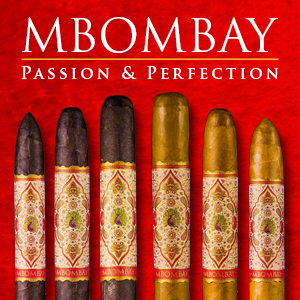 Today we take a look the MBombay Corojo Oscuro Robusto by Mel Shah’s Bombay Tobak. 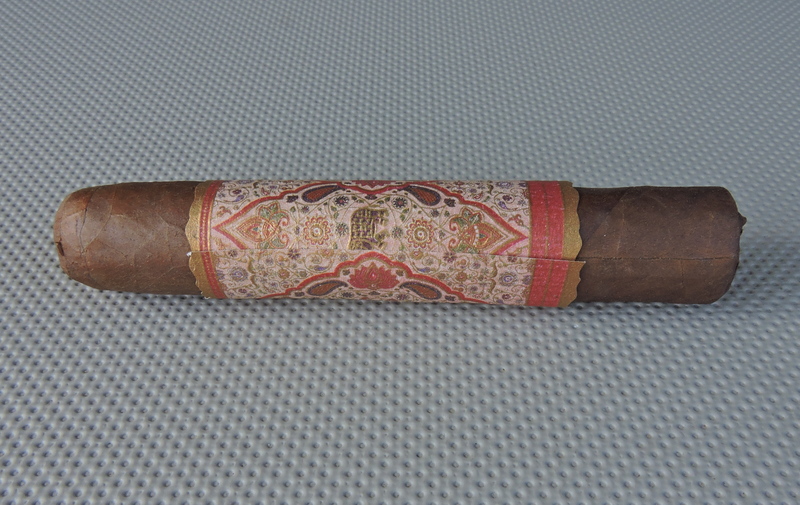 The MBombay Corojo Oscuro made its debut late in 2014. 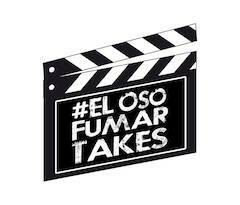 The word Oscuro means dark and the dark Ecuadorian-grown Corojo wrapper on this cigar lives up to the name. 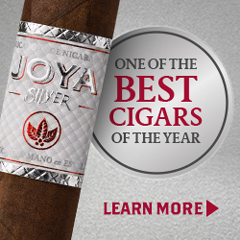 We have reviewed several sizes of this cigar in the past and one reason is because each of the sizes brings its own unique experience to the table. With the MBombay Corojo Oscuro Robusto, this is no exception. Like many of the other MBombay offerings, the Corojo Oscuro has a large band covering the middle section. It has an Indian-mosaic design consisting of a red, rose, and olive color scheme. When the band is removed, it reveals a smaller band that can stay on the cigar for a longer period of time. Recently MBombay has revamped several of these inner bands to be unique for each of the lines. The Corojo Oscuro line received an inner band with a purple, gold, and red color scheme. 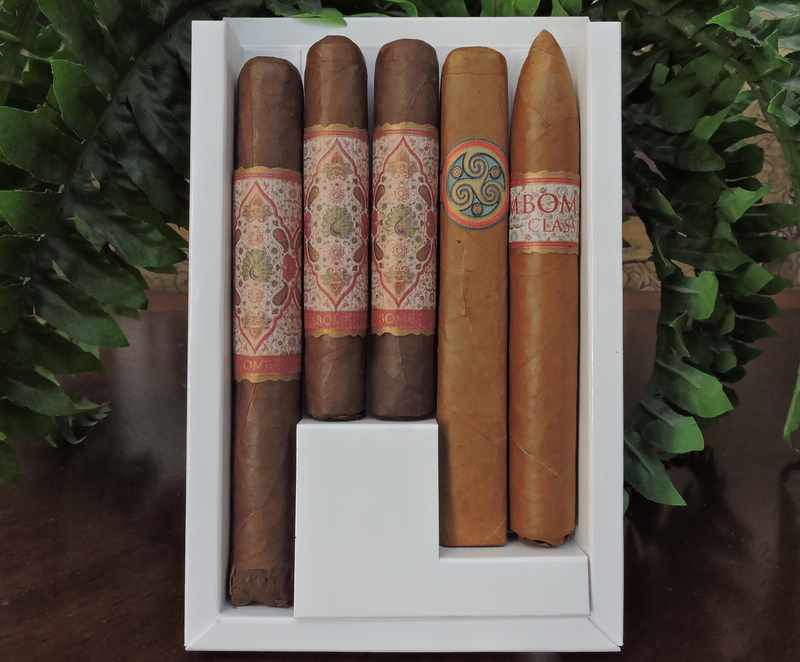 In addition to the Ecuadorian Corojo Oscuro wrapper, the MBombay Corojo Oscuro uses an Ecuadorian binder and a combination of Ecuadorian, Dominican, and Peruvian tobaccos for the filler. 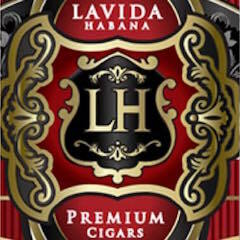 The Peruvian tobaccos are a staple across all of Bombay Tobak’s lines. 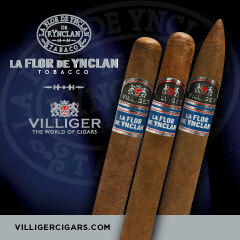 The Robusto size measures 4 1/2 x 50. 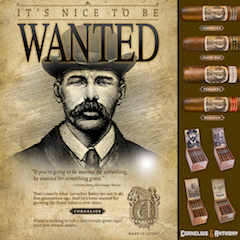 While it is available in 25-count boxes, the Robusto is also a part of a special sampler Bombay Tobak released earlier this year. The MBombay Corojo Oscuro Robusto delivers a mix of dusty earth, mixed fruit sweetness, classic wood, and black pepper. Early on, the dusty earth notes were prominent, but by the second third, the mixed fruit sweetness became more prominent. By the midway point, the classic wood notes were in the forefront and there were some touches of cedar. I also found the black pepper increased during the second half, but never overpowered the blend with spice. 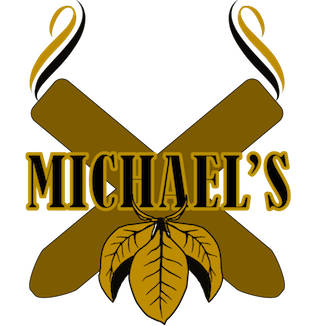 This is a cigar that started out medium in strength and body with both attributes progressing to medium to full in the second. Overall, I found the MBombay Corojo Oscuro delivered an excellent smoking experience. The Robusto offered a nice amount of flavor nuances and flavor transitions. Next to the MBombay Corojo Oscuro Perfecto size, I found it to be one of the more complex cigars in the line. 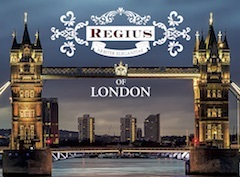 This is a nice cigar for an experienced cigar enthusiast or a novice looking for something in the “medium plus range”. 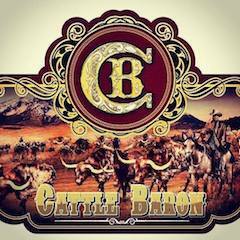 It’s a cigar that I would smoke again – and it garners box worthy consideration.